During this Full Day Mumbai Tour, you will have the real experience of taking a local train ride with the Dabbawalas. 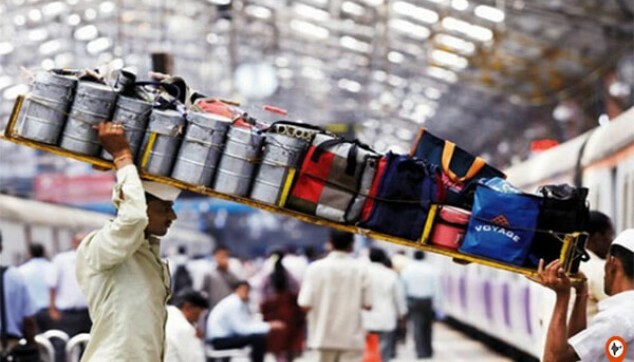 On this Dabbawala Tour, you will see how the Dabbawalas feed around 2,00,000 Mumbaikars daily. With this, you will be taken to significant museums, tourist hubs, historic buildings and open-air laundry. Know more about the way Dabbawala in Mumbai works. 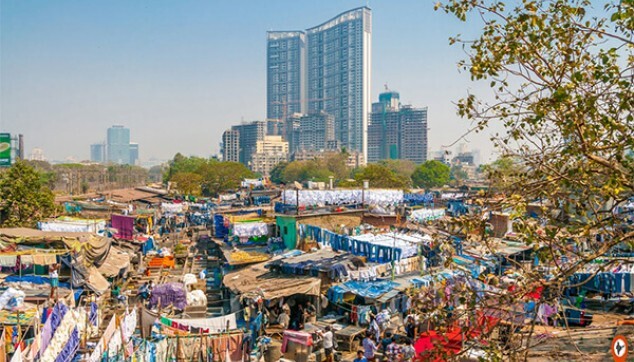 Visit Dhobi Ghat, Mumbai’s open-air laundry. Explore the significant museums, tourist hubs and historic buildings. The Mumbai Tour with Dabbawala will start at 10:00 am, the driver would receive you from the hotel. Then you will head towards the Churchgate Station wherein you will board a local train in Mumbai. Travel in first class compartment and deboard the train at Mahalaxmi station. Here, you see the Dabbawalas disembarking the train, sorting out the lunch boxes based on area wise markings. Its an excellent arrangement of the boxes to be delivered to the right place at the right time. You would further be escorted towards Dhobi Ghat which is an interesting open air laundry place wherein thousands of wahsermen wash cloths daily. 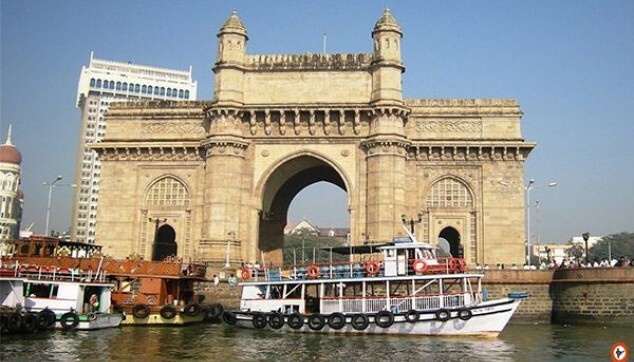 In the afternoon, take a tour of Mumbai’s main attractions including Prince of Wales Museum and Gateway of India. Drive past the old colonial buildings like Victoria Terminus, Mumbai University and Rajabai Clock Tower. Later on, spend some time at Marine Drive, drive past Chowpatty Beach, explore the Parsi Towers of silence, Malabar Hills and visit Gandhi’s museum known as Mani Bhawan. In the evening, the driver would drop you back at the hotel. Note: Dabbawala Tours are not operated on Sundays and major religious/ national holidays. Had a nice day with the Dabbawalas. It was amazing to see how the dabbawalas in Mumbai deliver lunch at such a huge scale. The experience of traveling in Mumbai railways a unique experience for me. The Dhobi Ghat was another wonderous site to go for. We really enjoyed our tour. Our guide and driver were both enthusiastic and helpful; the itinerary was just right for us and the guide was prepared to be flexible to reflect our needs. We learned a lot about Mumbai, and want to come back to India, so we will be in touch .